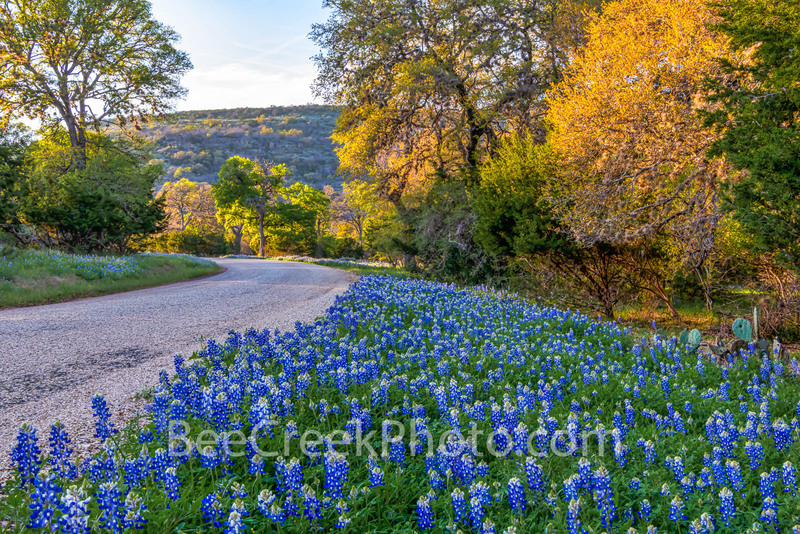 Welcome to Bee Creek Photography's online gallery of images, pictures and fine art prints from all over Texas. 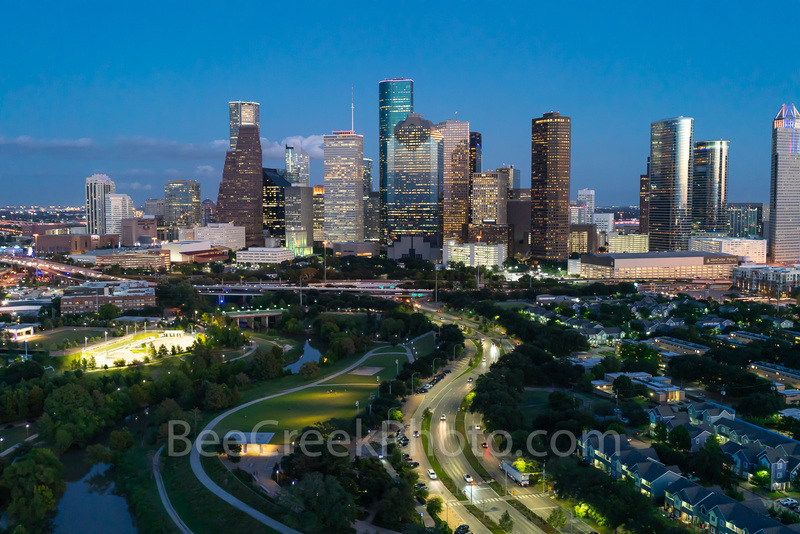 * Cover image 2018 Fall/Winter, Here is Houston, Texas Monthly special publication. 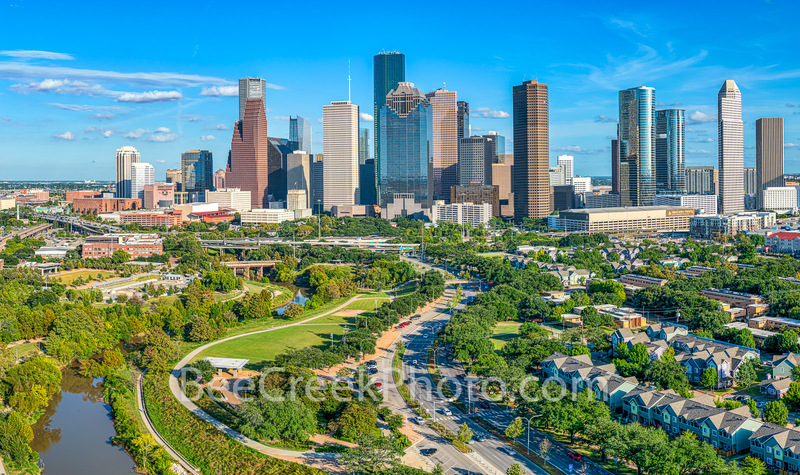 * Cover image 2018 Summer/Fall, Here is Houston, Texas Monthly special publication. * Featured in the 2018 September issue of Fine Home building. 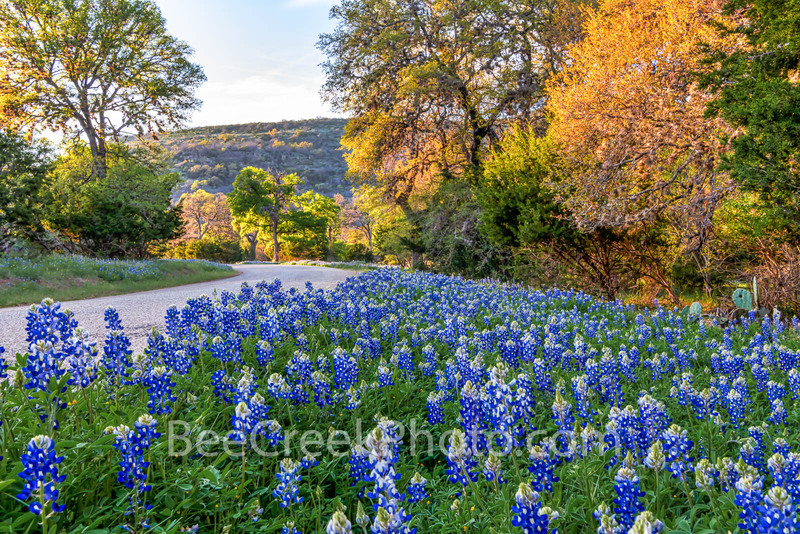 * Featured in the 2018 Ride Texas Spring edition, Texas Monthly special publication. * Featured in the 2017 Ride Texas Spring edition, Texas Monthly special publication. * Featured on the Cover the 2017 Super bowl special edition, Texas Monthly special publication. 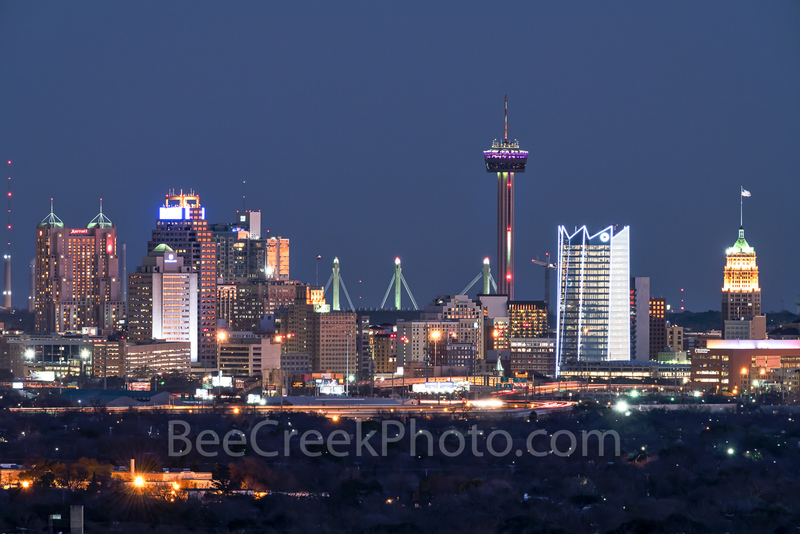 * Cover image 2017 winter Austin newcomers edition, Texas Monthly special publication. 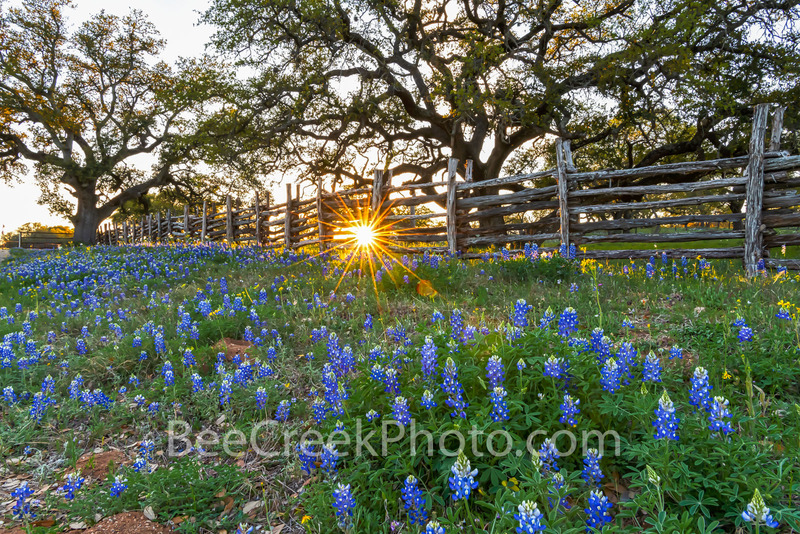 Bee Creek Photography is an award winning photography studio based just out side of Austin, Texas. 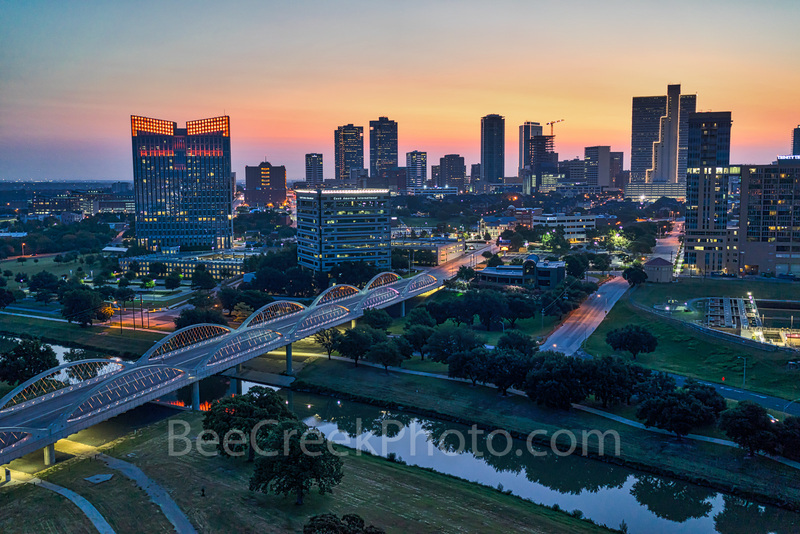 We have a large library of unique images to choose from including landscapes, cityscapes, skylines, urban and aerial images from all over the state of Texas and surrounding states. 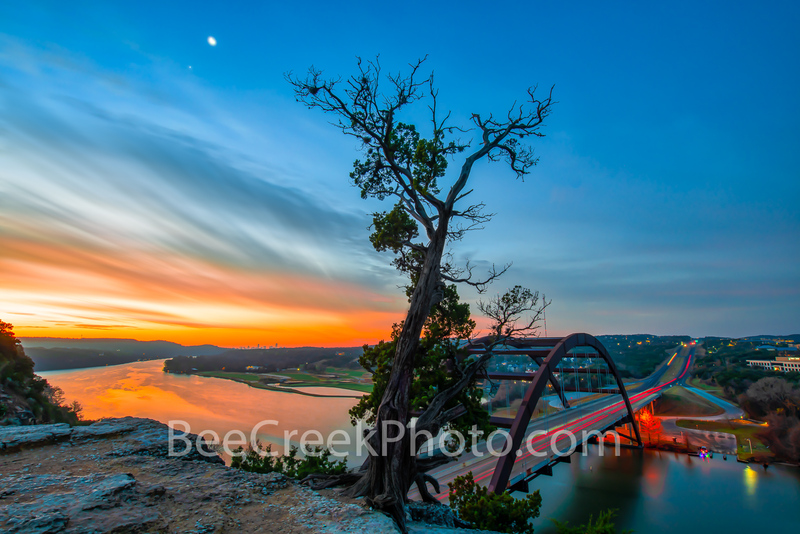 Our photos can be used in business and homes as wall art for lobby, hallways and rooms, offices, hotels and as digital files for websites, or for your personal enjoyment. Managed by Tod Grubbs and Cynthia Hestand, the two collaborate together to create beautiful images and work directly with clients to provide a seamless service for all of your needs. 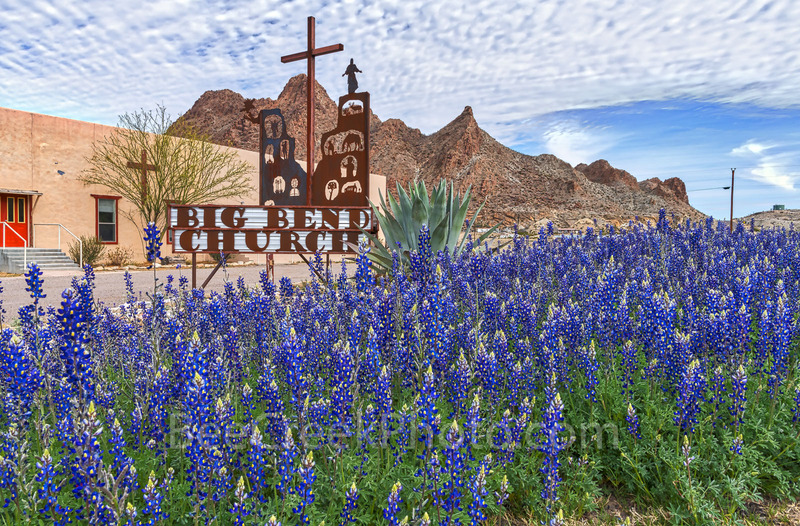 Our images are available to license and as fine art prints. We are also available for hire for that special shot, every job is unique so contact us for more info and pricing. 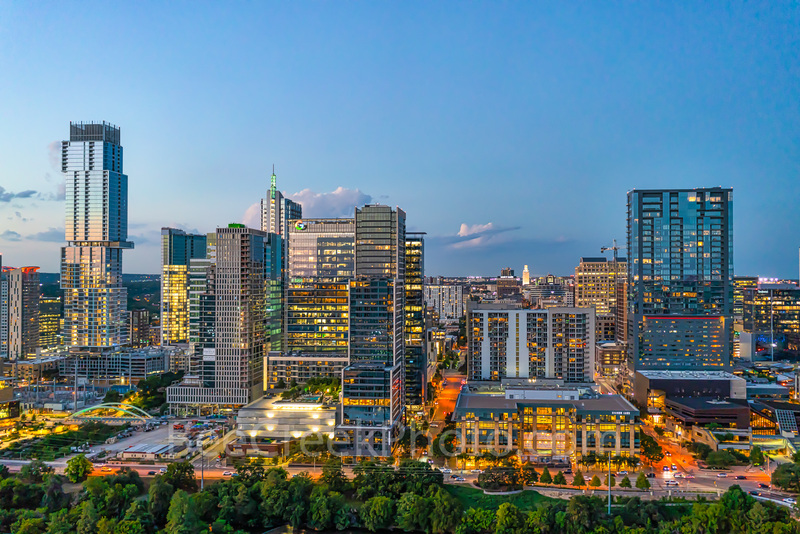 Our Fine Art Prints, pictures and images including panoramas are from all over Texas including Austin, Dallas, Houston, San Antonio, the Texas coast and the beautiful Texas Hill country. 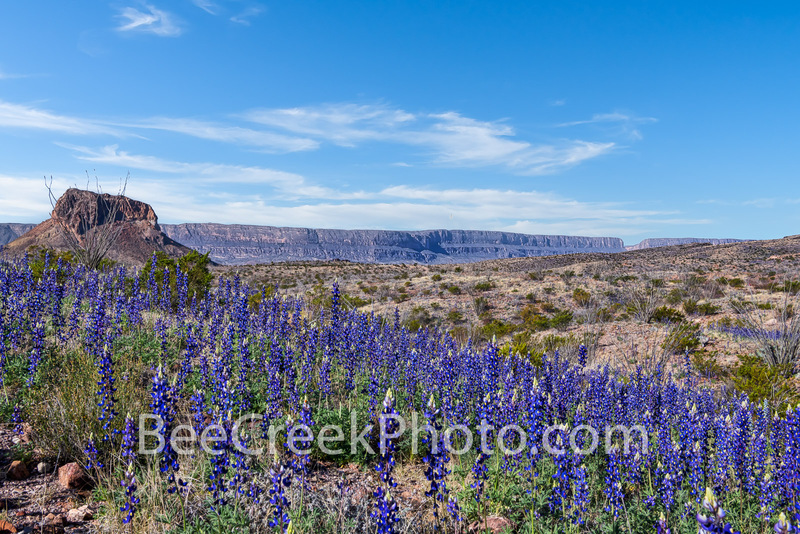 We also have a good deal of scenic landscape photos from the Southern US including Arizona, Utah, New Mexico and Louisiana. 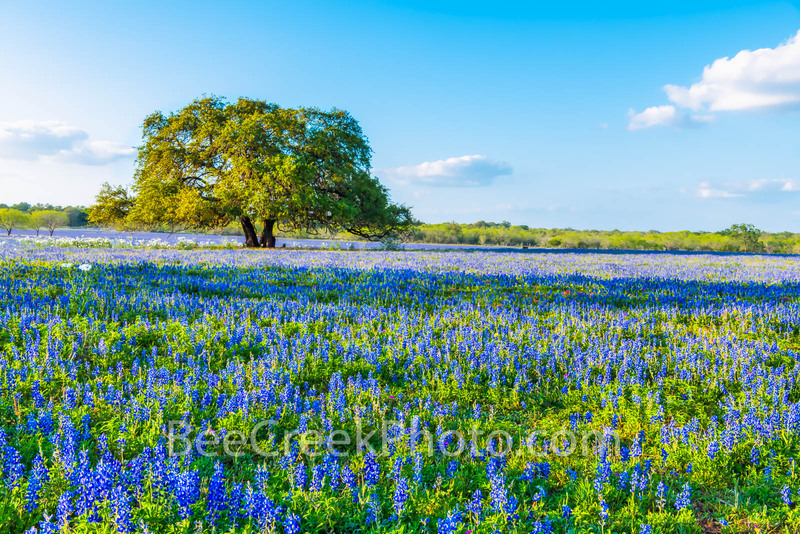 Some of our latest favorite photographs include the Austin, Houston, Dallas, San Antonio, Fort Worth Skylines and our bluebonnet and wildflower images in springtime from all over Texas. 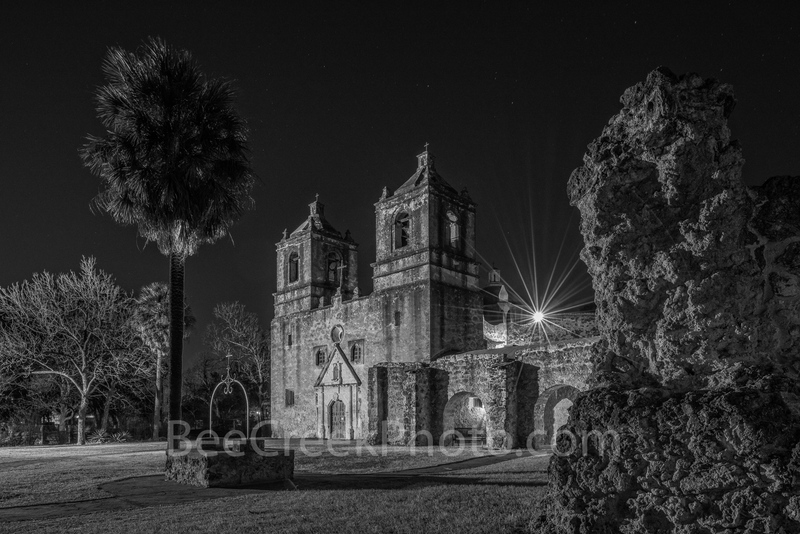 We offer fine art prints reproduced on the highest quality materials available. 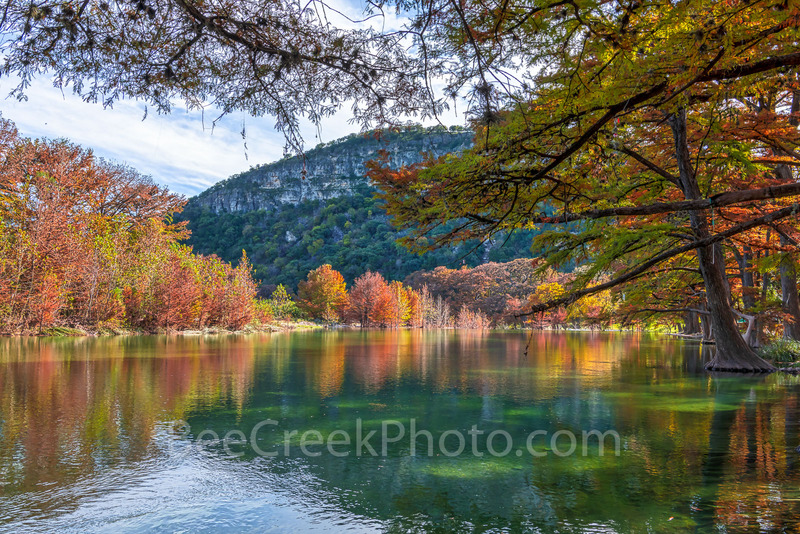 Print surfaces available include fine art paper, canvas wraps, and prints on metal. Whether for commercial or private use, we would be happy to work with you. Discounts offered multiple print orders. If you have any questions, please contact us. 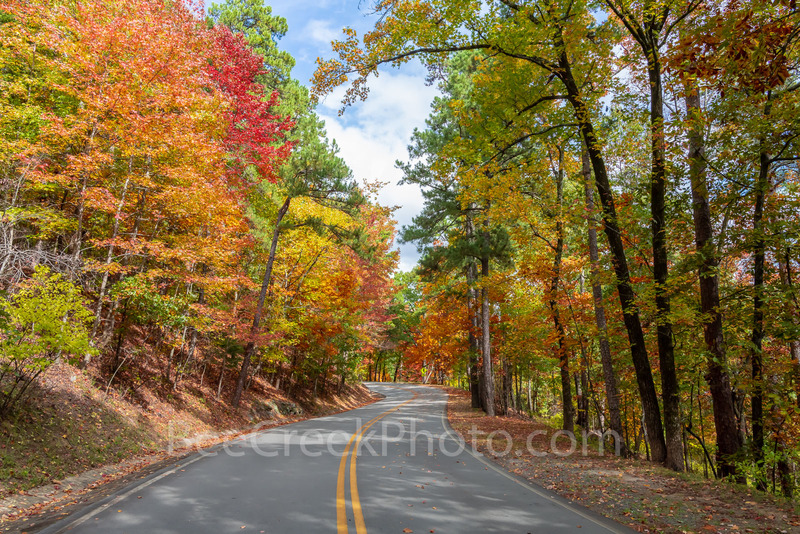 If you are interested in licensing an image for web site use or other business uses, please do not hesitate to contact us. 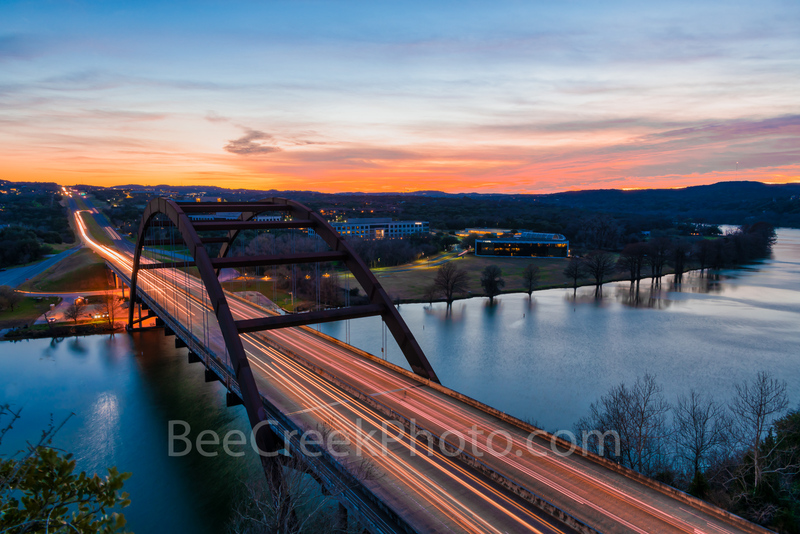 All images are a copyright of Bee Creek Photography.